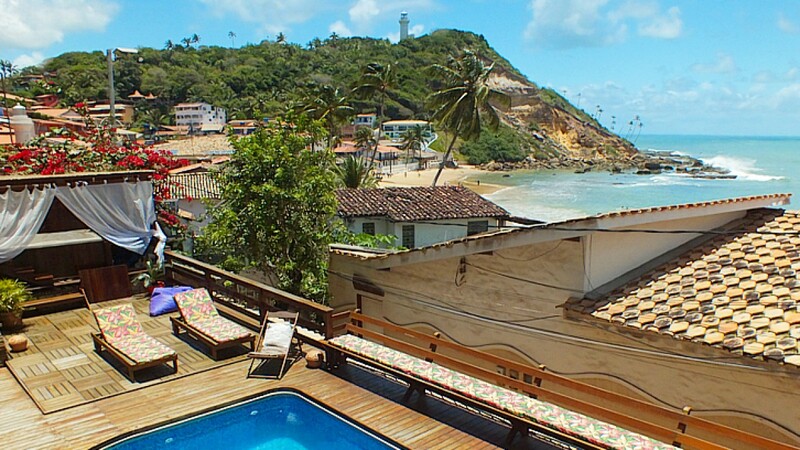 Pousada Aroeira is situated facing the sea in Morro de São Paulo - Bahia. The inn has WiFi, pool, bar and a delicious breakfast with tropical items. The central area of ​​Morro de São Paulo, with its shops, bars and restaurants, is within walking distance of the property.